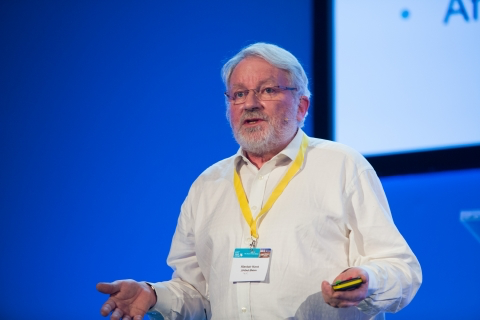 For over 25 years Alastair has worked in the field of rare and genetic diseases. Alastair was the first Executive Director of Genetic Alliance UK. He was appointed to develop the vision of a group of patients and carers of a patient voice in science and health policy, working together across disease boundaries. He is passionate about improving the lives of patients and families affected by all types of genetic conditions. Now working on a consultancy basis, Alastair continues to advocate for patients and their families. His interests include policy development, patient engagement and healthcare planning & delivery. Alastair works regularly with healthcare bodies, pharmaceutical companies and medical research organisations, ensuring that the voices of patients are incorporated at all levels.